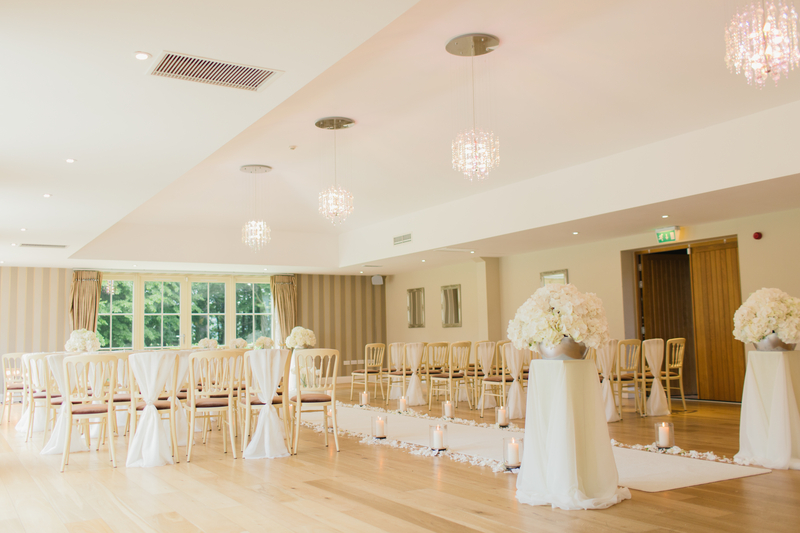 Discovering the perfect wedding venue is certainly of importance! After all, your wedding is a once in a lifetime experience, and you deserve to celebrate within a one of a kind space. By incorporating trends into your big day, you can create it to be unique! And, luckily, there are many to choose from. Multiple Settings. Why host your wedding ceremony and reception in the same space when you could utilize two separate settings? By choosing a venue that presents both ceremony and reception sites, you can add even more diversity to your big day. Indoor & Outdoor. Just as you can choose two different settings, wouldn’t it be even more wonderful if one was indoor and one was outdoor? You can say “I do” with a gorgeous outdoor wedding ceremony, and then take it inside for a celebratory reception. Accentuate. Each venue presents its own sense of style. So, why not accentuate it? Couples are choosing to utilize elements of décor, such a fabric and floral chandeliers, to really amp up their space. By using the architecture that your venue showcases, and enhancing it, you can create a show-stopping display. With these wedding venue trends, you can add a great deal of flair into your big day! After all, such a special event deserves to be one to remember. If you are ready to begin your search for your dream wedding venue in Columbus, Ohio, such as Glenross Golf Club, please contact us here at Engaged Columbus. With an array of stunning Columbus wedding venues to choose from, we would be honored to assist you with choosing yours.